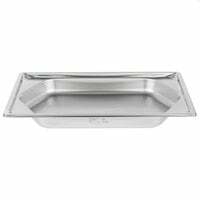 Kick up the "wow" factor at your buffet or catered event by offering food served in the Vollrath 3101020 Super Pan 2 1/2" deep full size oval pan! 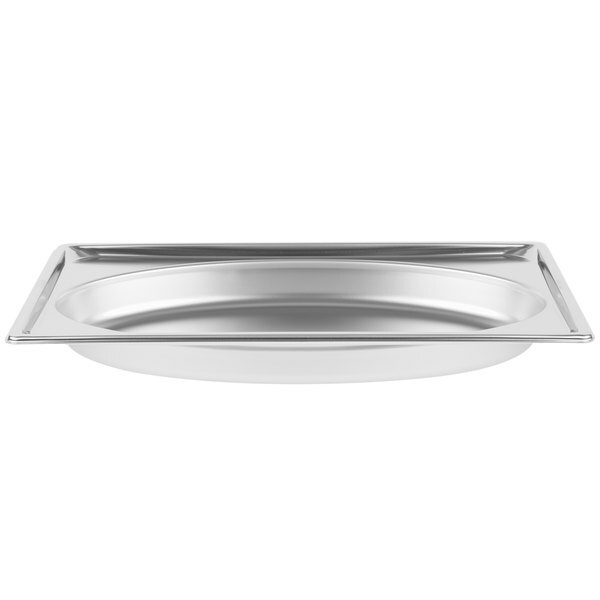 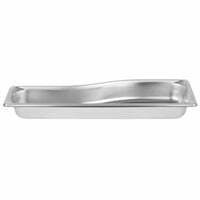 This Vollrath Super Pan 3101020 2 1/2" deep full size oval pan features a one-of-a-kind shape that is ideal for use in chafers, heated or refrigerated buffet lines, and display cases. 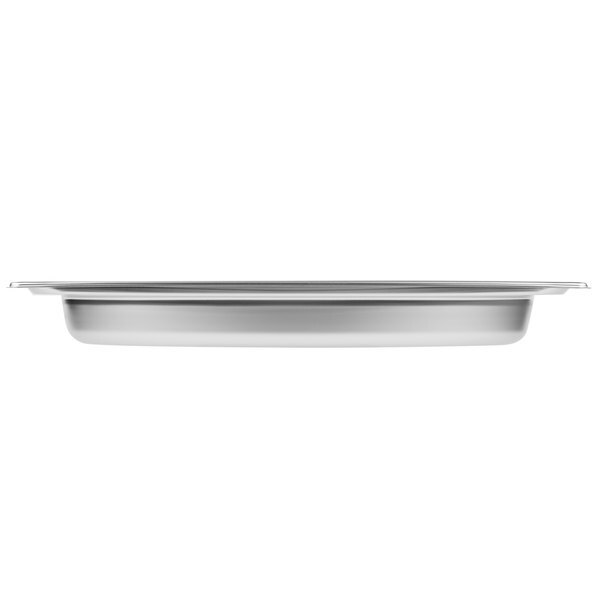 Its patented design allows for a dramatic look that offers both style and function, no matter what food you're storing. 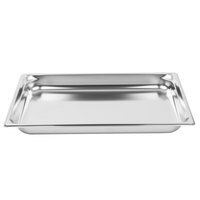 Use it for serving hot or cold foods and create mouth-watering, upscale presentations. 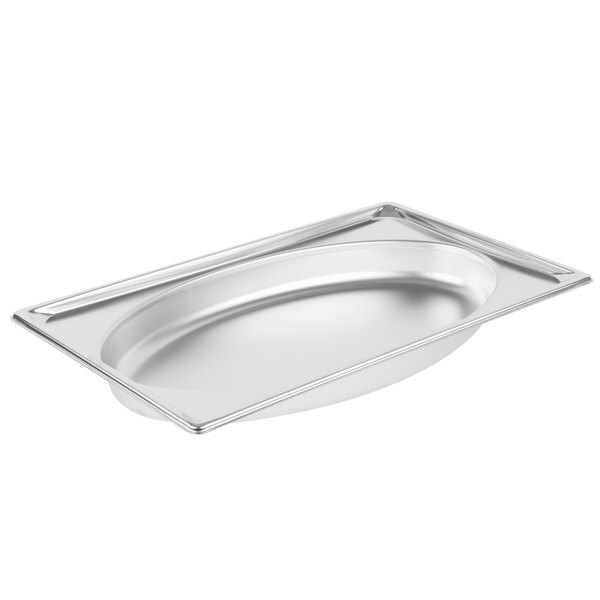 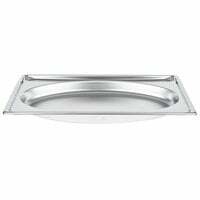 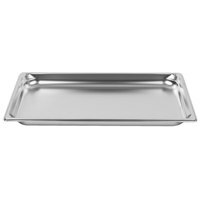 "The Vollrath Super Pan 2 1/2" Deep Super Shape Full Size Oval Pan is a great quality pan. 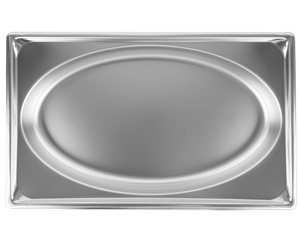 The shape is very eye appealing and it is very durable. 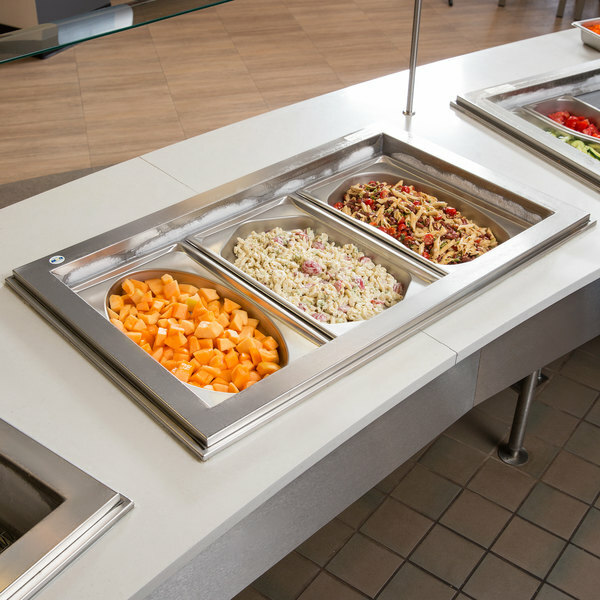 This is great for catering events and buffets." 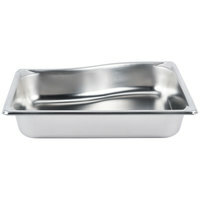 Each pan is made of 22-gauge, 300 series stainless steel, which provides greater durability and thermal transfer. 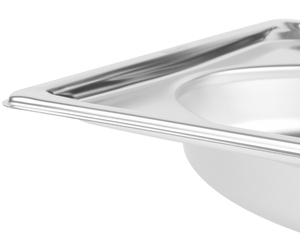 Reinforced edges and corners also reduce potential dents and dings. 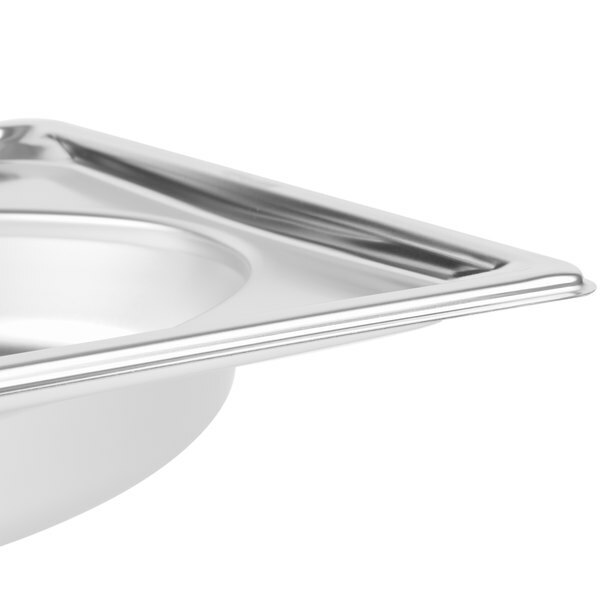 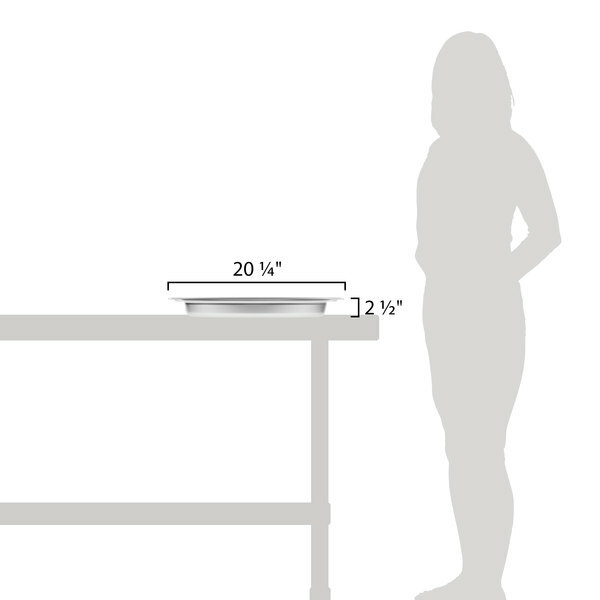 This pan's unique shape allows you to serve your guests customized portions that offer better food quality and reduce overall food waste. 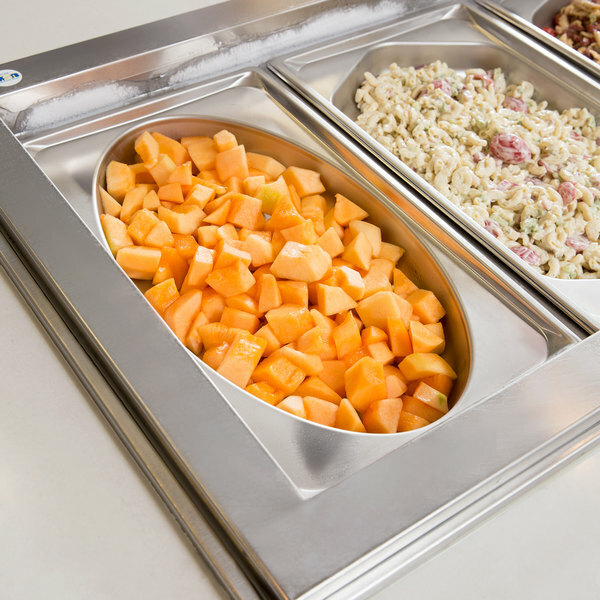 Not to mention, it gets your guests talking! 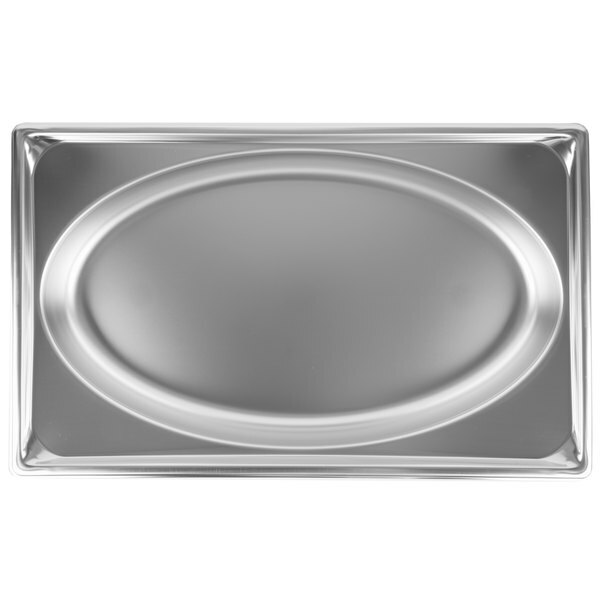 The Vollrath Super Pan 2 1/2" Deep Super Shape Full Size Oval Pan is a great quality pan. 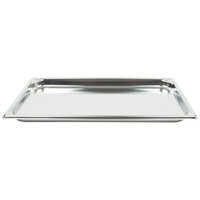 The shape is very eye appealing and it is very durable. 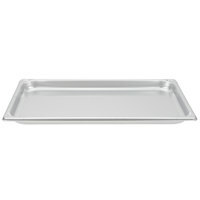 This is great for catering events and buffets.